A three-stop mini tour is scheduled for September at some classic and beloved South Island Venues. 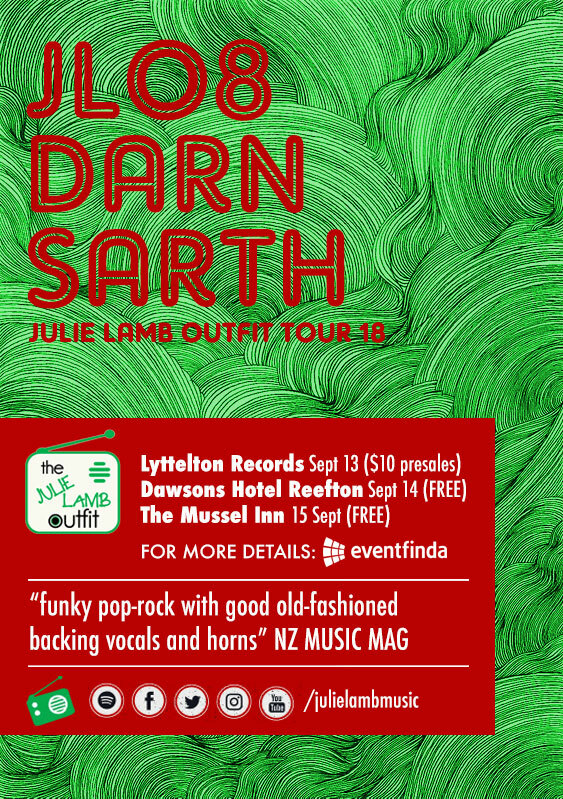 They stop off at Lyttelton Records, Dawson’s Hotel Reefton and they are the Mussel Inn’s first billing of the new season. There is no door charge at Dawson’s Reefton.